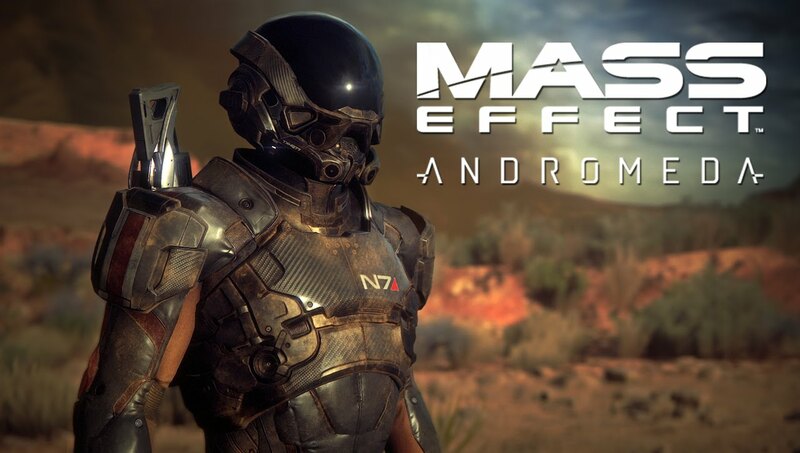 This has been an exciting week for Bioware fans, first we get confirmation that Mass Effect: Andromeda is coming out in late march, then if that wasn’t enough to whet your whistle, IGN grabbed two whole minutes of Game play for the new Mass Effect. The short teaser unveils many details about the flexibility you’ll encounter as the Pathfinder along with the stunning graphics we’ve come to expect from the Current Generation. Previous ArticleRockstar officially Announces Red Dead Redemption 2Next ArticleSkate 4 may actually exist!